These are the first six levels of the world's finest crane simulator game. 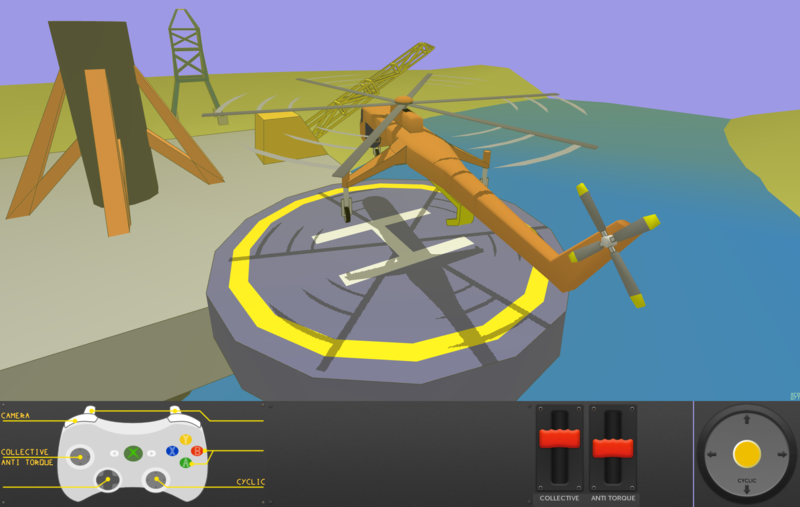 The Little Crane That Could: a game like no other that offers a truly unique experience. 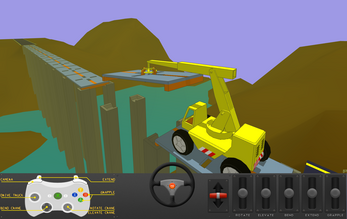 Learn to drive and operate a mobile crane. It is enjoyed by 10 million people, young and old. A realistic physics simulation gives you full control over the crane: rotate, elevate, bend, extend and grapple. You'll soon see that driving and operating a crane is so much fun.